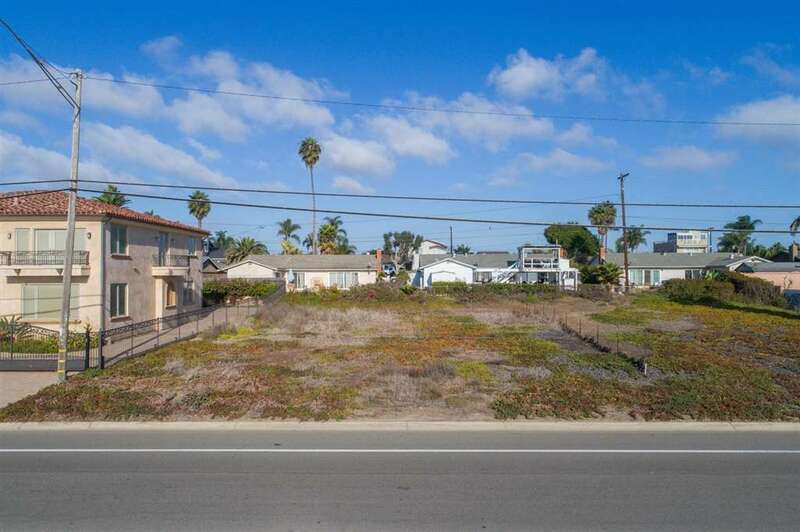 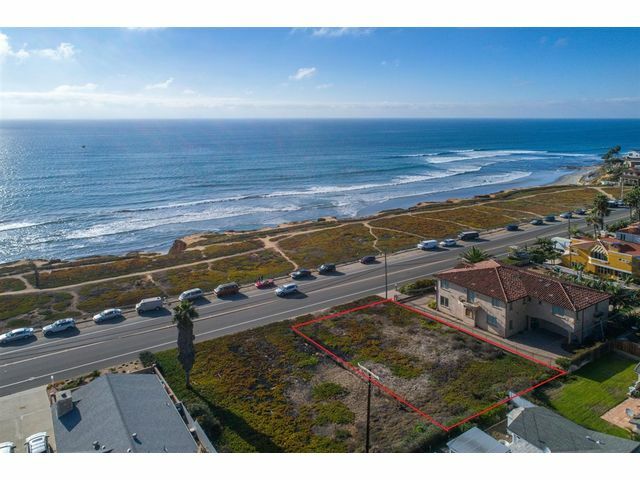 Fantastic lot located across the street from the Pacific Ocean with only open space between you and amazing views. 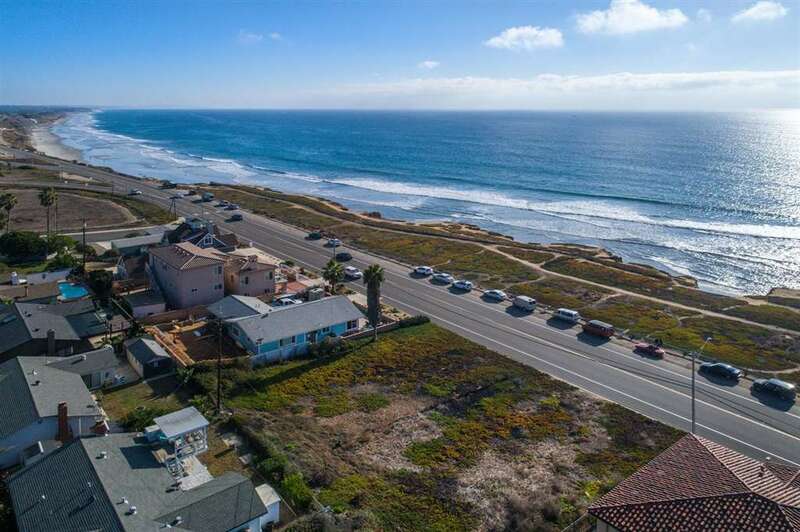 This ocean view lot is one of the last available in the Terramar Beach community. 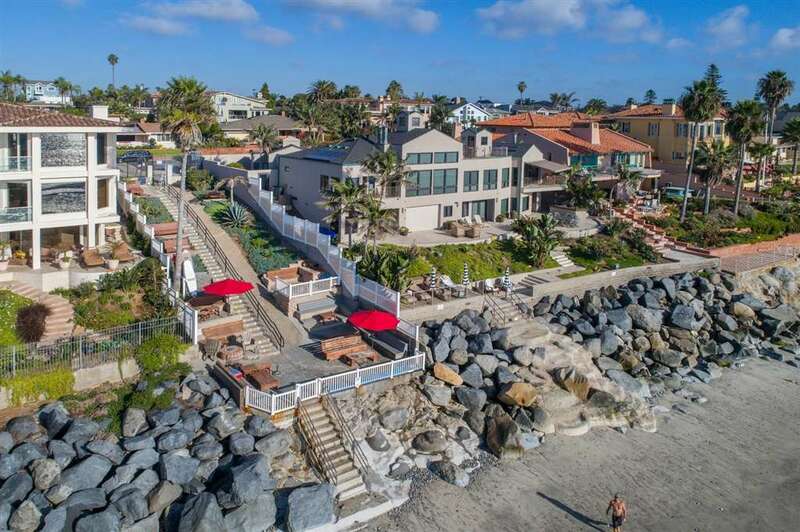 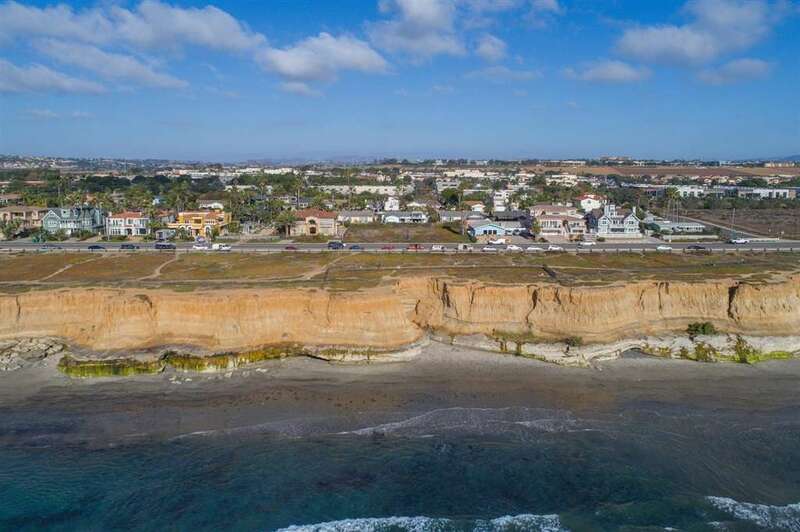 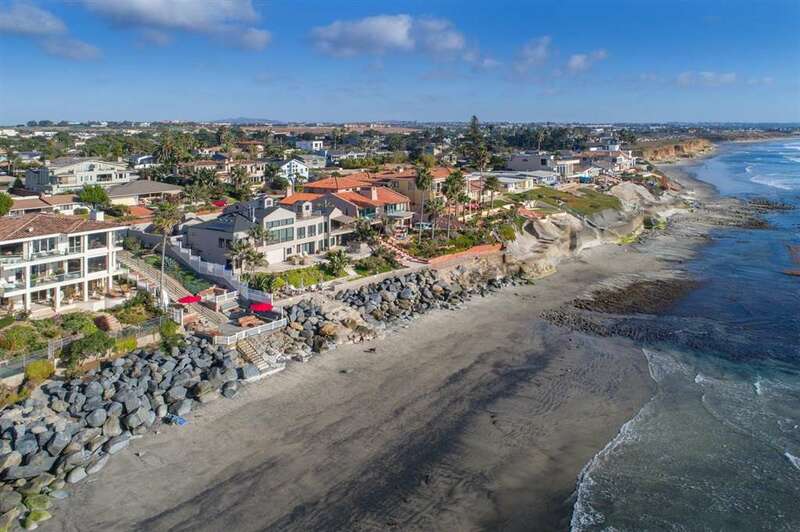 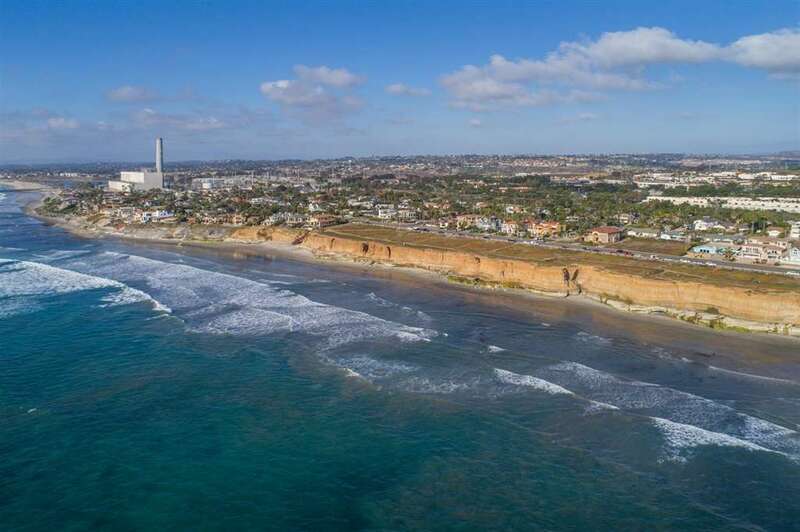 Only steps to the ocean with sunset and coastline views all the way to La Jolla. 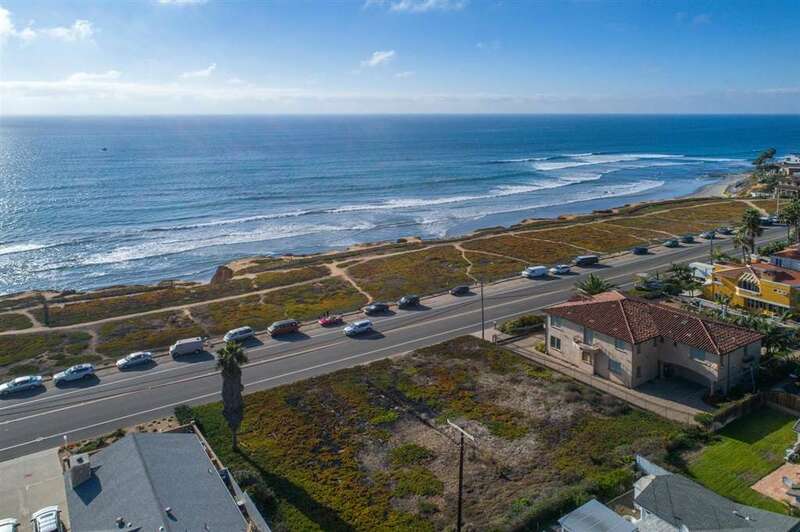 Terramar Beach community. 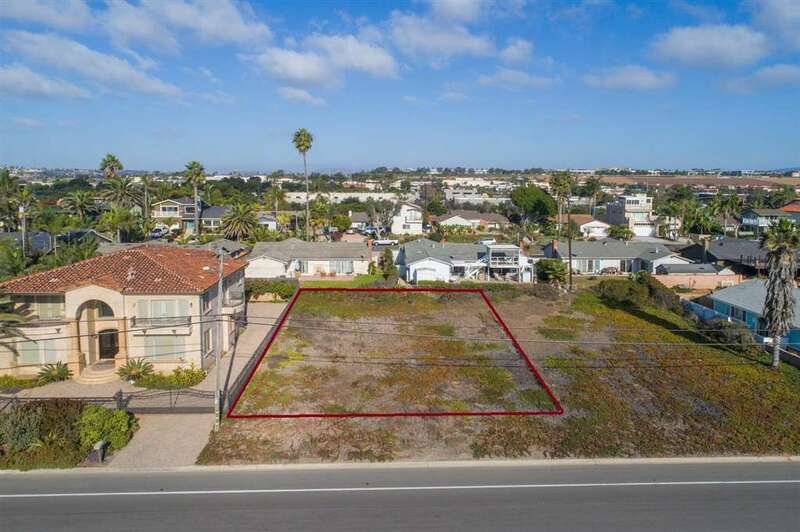 Buyer to check with city regarding building / zoning.